Overnight posters advertising all sorts of events and opportunities (usually sales opportunities) spring up fastened to lamp posts, stuck in grass verges or attached to railings at the roundabouts. 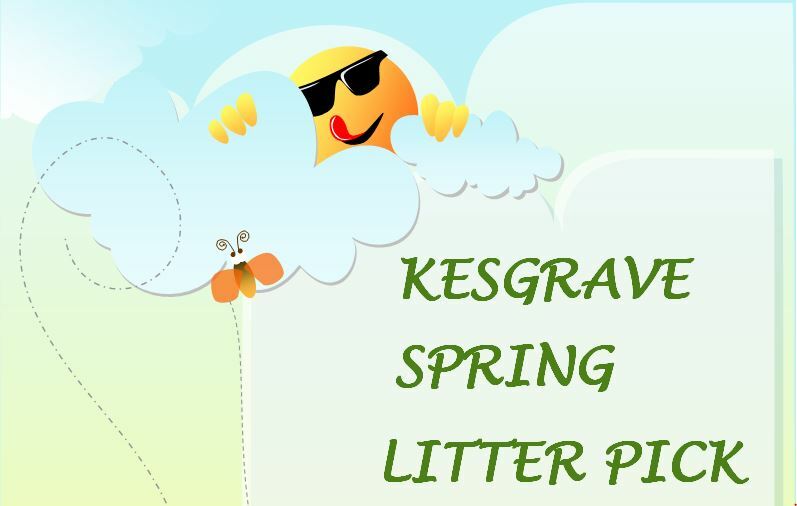 The Town Council strive to keep Kesgrave a tidy place to live. 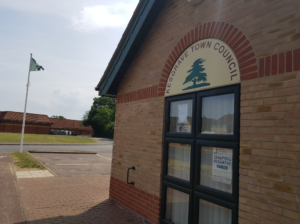 Unfortunately, it’s often the case when the event or organisation isn’t Kesgrave based posters which are put up are not taken down again. It’s also been noticed events can be advertised several weeks in advance or may not even have a “sell by” date and could remain in place indefinitely. Advertising banners and signs are subject to permission being granted by either the Highway Authority or the Planning Authority. There is a cost involved but being granted permission does ensure a standard is adhered to. Fly-posting has no such standard and all sorts of sizes and materials appear. Often the poster is so small that the writing can’t be deciphered by the passer-by in a car anyway, which rather defeats the object or causes a hazard as drivers slow down to try to read it. For many years the Town Council have routinely removed fly-posting which is either commercial or for events outside the parish, at the earliest opportunity. It is also generally accepted that providing local organisations only put up their fliers three weeks, or less, before the event they are left untouched by the Council. Experience shows these are removed speedily after the event as they are done by local people who, like the Town Council, wish to see Kesgrave kept tidy. It is also much easier for the Town Council to contact someone and remind them to remove the poster on the odd occasion its been forgotten. An exemplary demonstration of the care taken by local organisations in removing fly posting was noted by the Town Council at their meeting in August (2011). Once again the Music Festival posters had all disappeared within 24 hours of the event. In this way Kesgrave remains free of torn, soggy, out of date posters which look so unsightly.